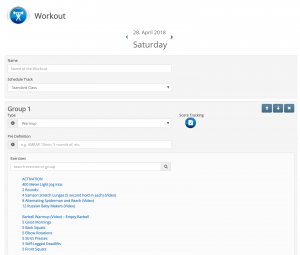 Ever wanted to quickly add a workout or have a more detailed structured description? The latest update enables you add a more detailed multi line “Postfix” on any exercise. With the “Custom” Exercise you can simply add any text in the Postfix field with line breaks and it will be presented the same way in Workouts and Checkin. Additionally the “Custom” is now removed from the description. You can still select specific tracking for the whole segment, but won’t be able to specifically search for the details of the exercise. 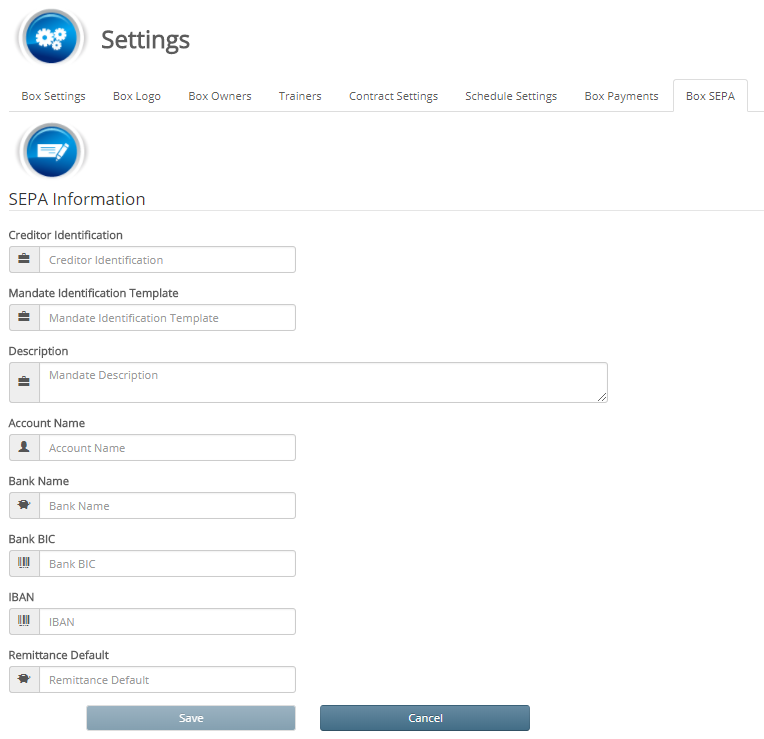 With today’s release we are introducing the first version of SEPA handling within boxplanner. Box Owners can now define predefined values which will be used for member SEPA mandates and in the next step for full or semi automatic payments. 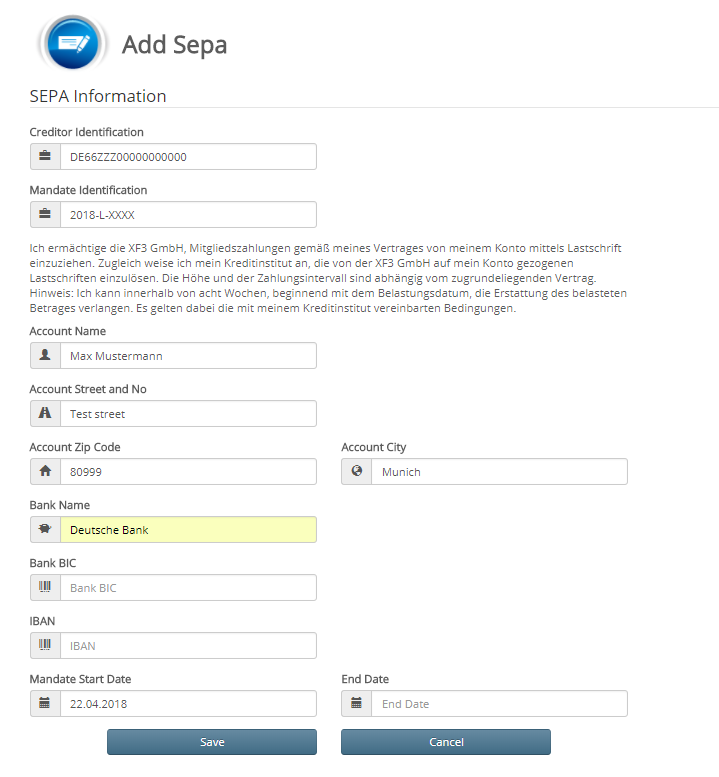 Within the Box Settings a new Tab is available to Set up predefined values for SEPA such as Creditor Identification, a Mandate Identification Template and a description which is used for the member SEPA mandate. 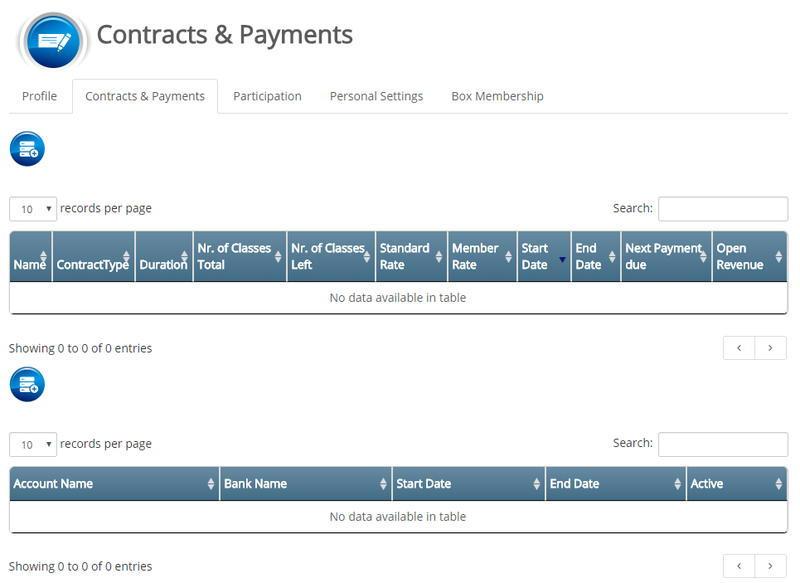 Additionally the to be used bank account details and a default remittance text can be supplied too. 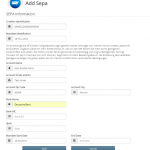 Once the Box setup is complete, the user will have automatically prefilled fields when creating a new SEPA mandate. 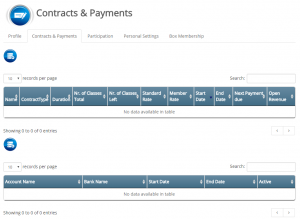 The member or owner can set up the member mandate under Contracts & Payments and once added the information when the SEPA mandate is valid from is directly visible. The member SEPA document includes all necessary information to handle automatic payments. 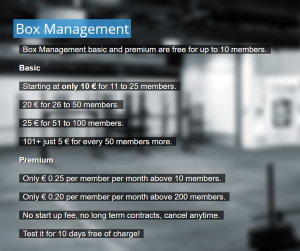 The first values are automatically provided by the Box Settings. Address information is copied from the user profile for convenience. 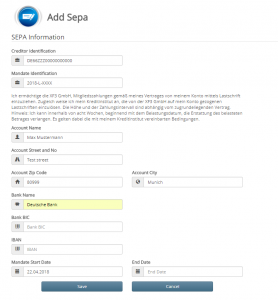 These are the preparation steps for the new Premium feature auf full and semi automatic SEPA payments. 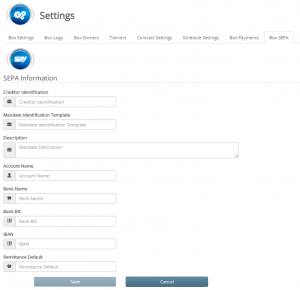 Full automatic SEPA payments will be handled through a payment provider, while semi automatic SEPA payments will be handled through an XML download. The resulting XML can then be imported into your banking software of choice or directly send to the bank depending on bank support. 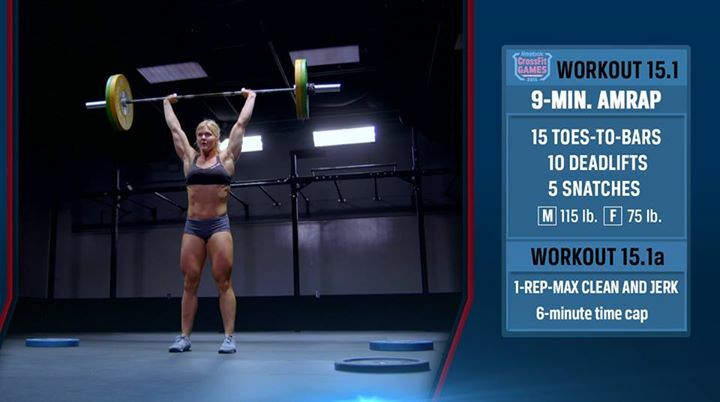 The The CrossFit Games Open is history and the results are in. Congratulations to all that have taken part! Here are the current standings for CrossFit Open WOD 15.4. 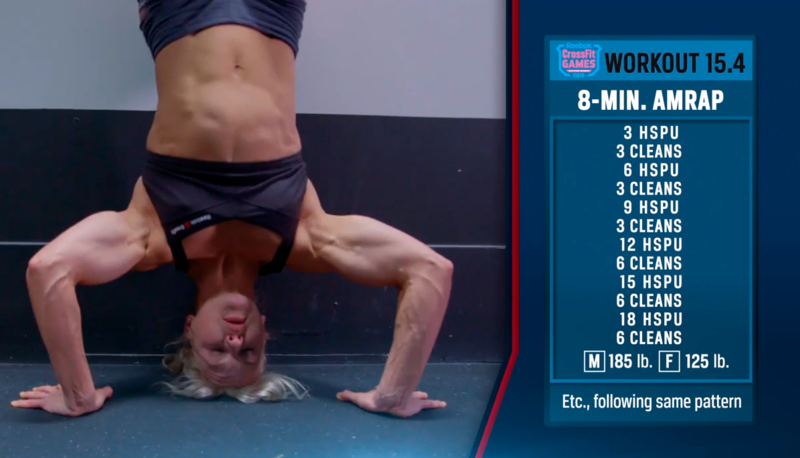 These are the standings for single WOD 15.4, not the overall standings ! Score submission for all Open Wods is still open until Sunday, 5th April. 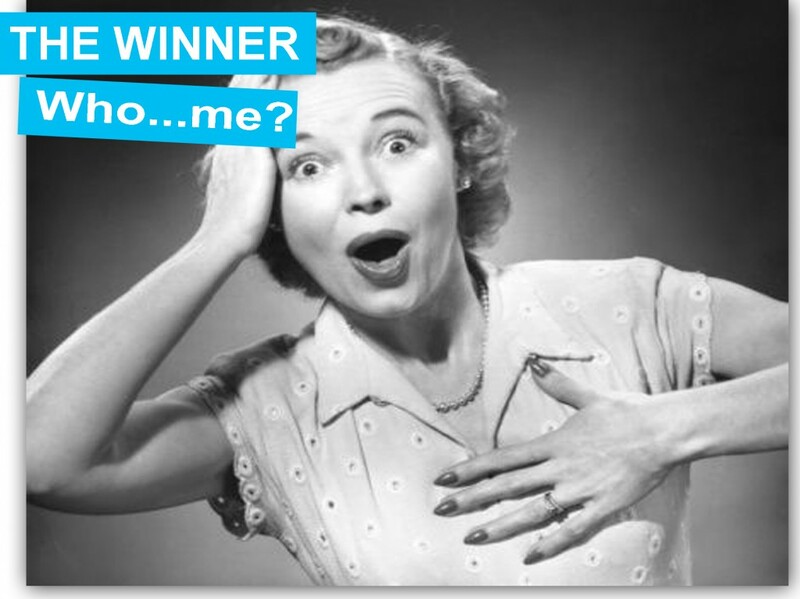 On Monday 6th we will do the final score rating over all workouts and announce the winners ! On the side of the men Maximilian Henze from CrossFit SG (Hannover, Germany) currently leads 15.4. He scored 119 reps.
On the side of the women this time Sarah Türtscher from CrossFit Innsbruck (Innsbruck, Austria) managed to get in front of “default” leader Lisa Lettner with a super score of 74 reps. Here are the current standings for CrossFit Open WOD 15.3. These are the standings for single WOD 15.3, not the overall standings ! The overall standing will be announced after all scores are in the system. On the side of the men a new player appeared in the competition: Maximilian Henze from CrossFit SG (Hannover, Germany). He scored incredible 527 reps for the workout and finished the last two workouts in the Top 10 of the European Region !!! On the side of the women it’s again Lisa Lettner from CrossFit Innsbruck (Innsbruck, Austria) who leads with super 317 reps.
Congratulations to both athletes for the great scores ! These are the current standings after workouts 15.1 and 15.1a of the CrossFit Games Open 2015 have been scored in box planner. Lisa Lettner from CrossFit Innsbruck (Austria) currently leads 15.1 and Ann-Kathrin Kalski from CrossFit SG (Hannover, Germany) leads 15.1a. Miguel Tereno from CrossFit Oniria (Lisbon, Portugal) currently leads 15.1 and Calvin Els from Iron Gate CrossFit (Johannesburg, South Africa) leads 15.1a. So don’t worry if you missed on posting your score at box planner. You can still do that !!! 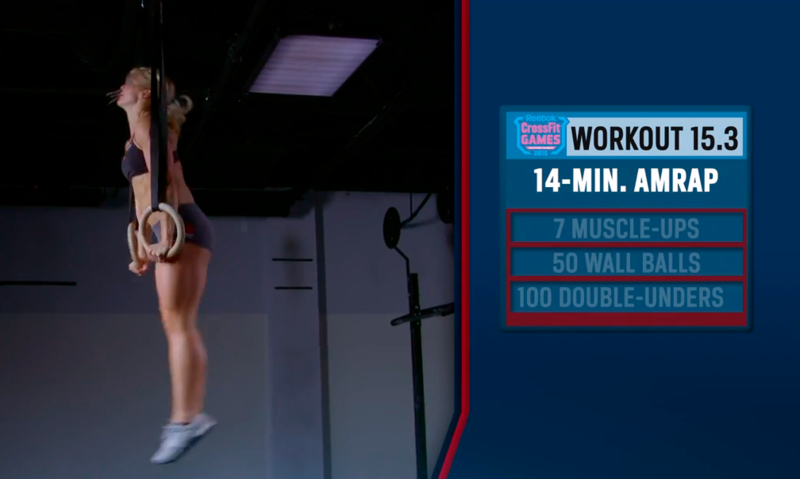 We just imported the CrossFit Games Open Workout 15.1 for you. It is ready for you to enter your score !!! 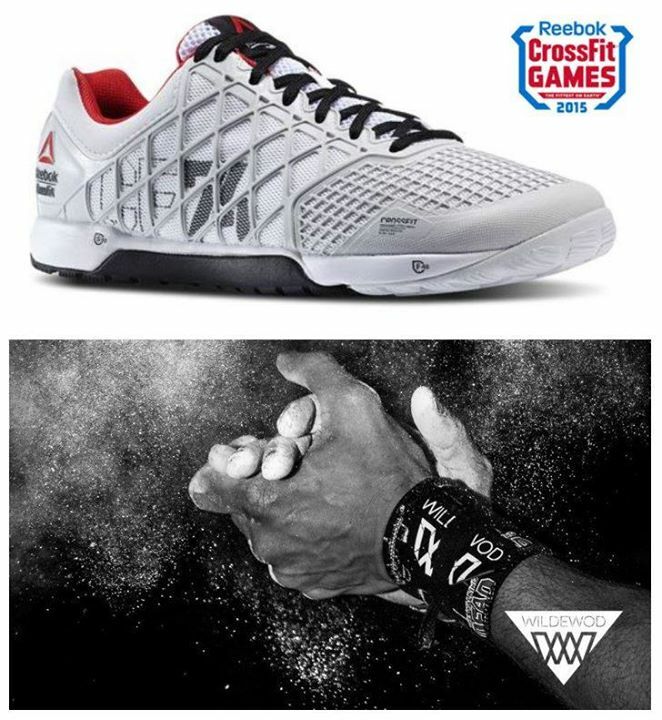 Don’t miss the opportunity to win new Reebok shoes and Wrist Wraps !!! 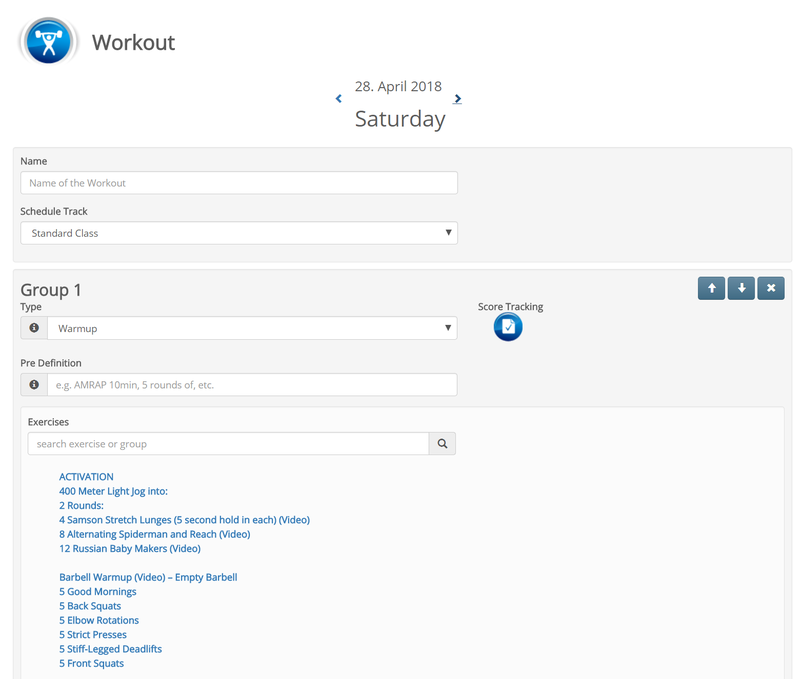 both workouts to be part of our competition (see screenshot below). 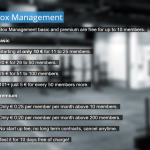 The CrossFit Games Open is near and we will provide Open WOD 15.1 to 15.5 as predefined exercises in box-planner. We will also crown the fittest box-planner user of the Open series. Each winner (Female&Male) of RxD-Division will receive a pair of personalized Reebok Nano 4.0. 2nd and 3rd will receive personalized Wrist wraps from de Wilde fashion. Give it all you have and stay safe.